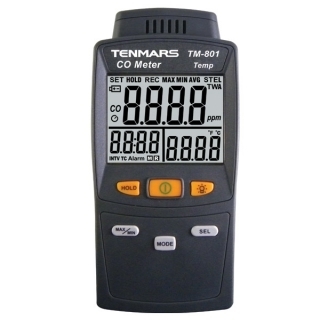 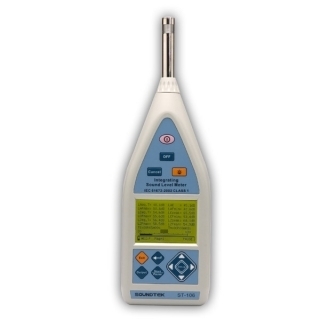 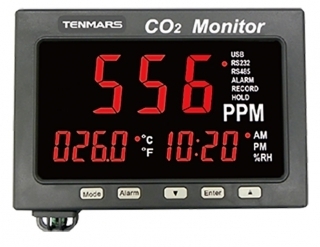 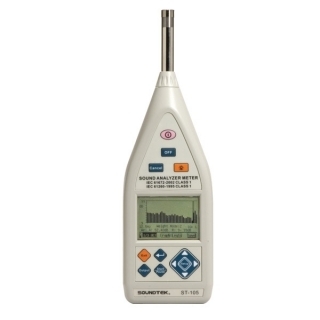 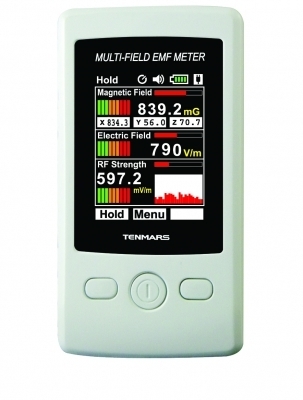 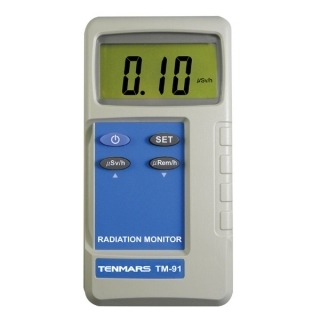 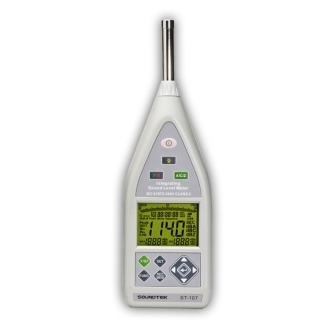 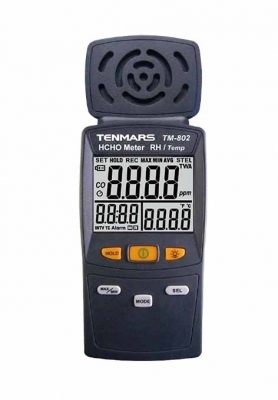 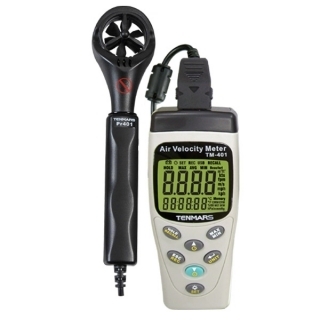 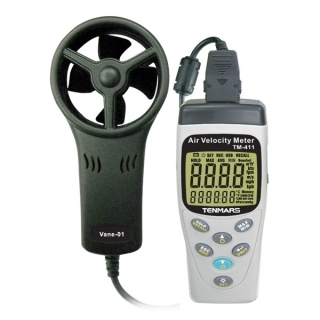 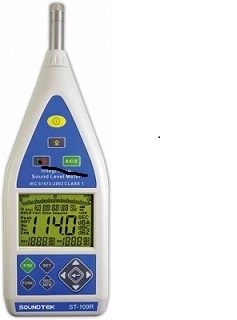 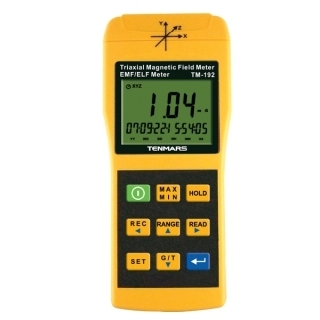 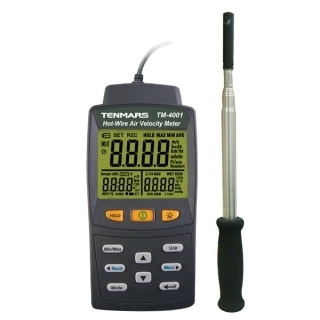 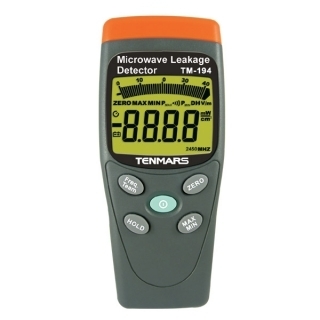 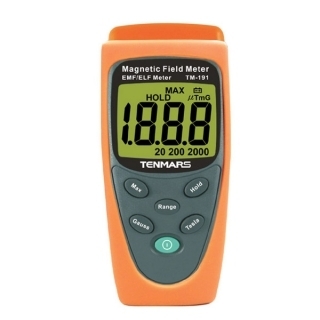 TM-101 Sound Level Meter1.IEC 61672, Type II 2.30~130dB. 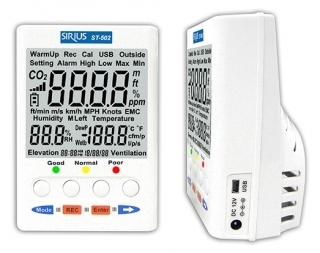 3.LO, MED, HI ranges. 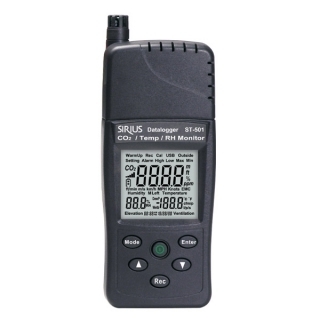 4.AC/DC signal output. 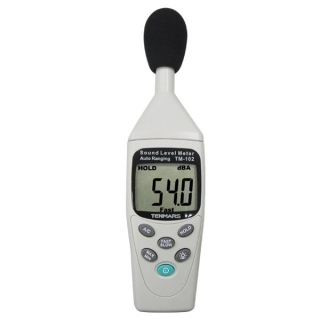 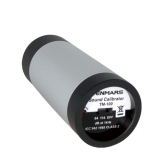 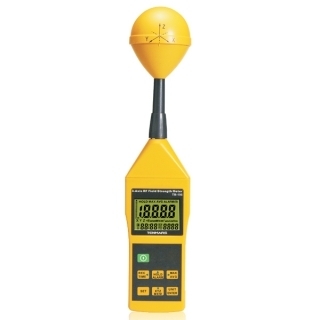 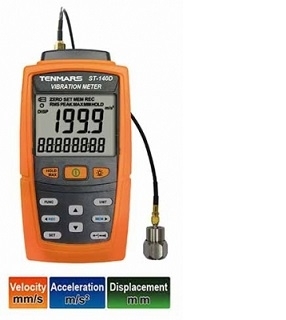 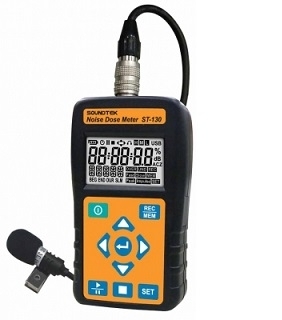 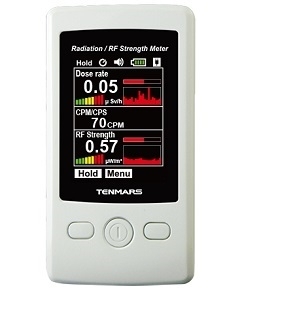 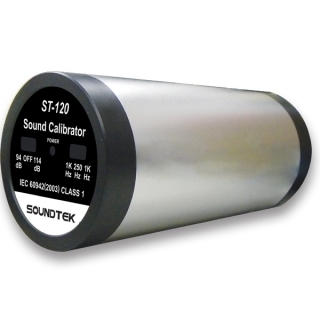 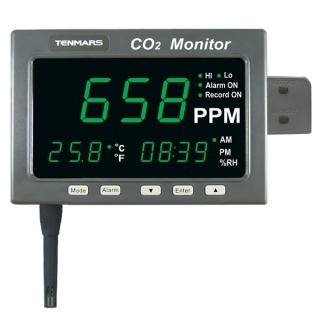 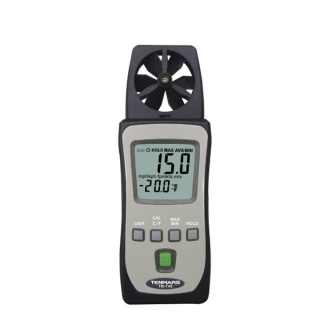 ST-106 Class 1 Integrating Sound Level Meter1.The ST-106 is high performance Class 1 integrating sound level meter. 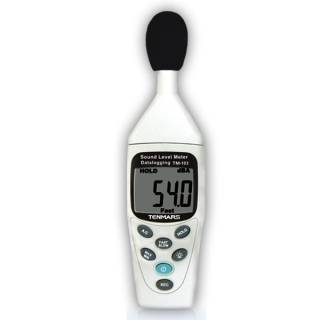 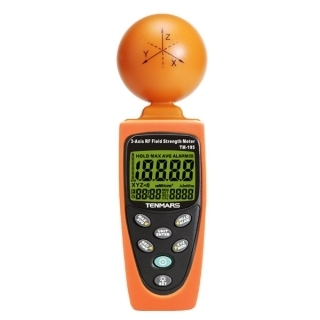 It measures Lxyi, Lxyp, Lxeq, Lxmax, Lxmin, LAE, Lcpeak, Lzpeak functions simultaneously 2.Fast, Slow, Impulse response time.